Everybody is destined to take this journey. 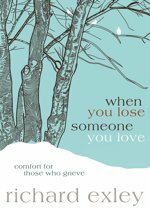 Brothers, mothers, lawyers, teachers, spouses, pastors, children-each will come to a day when suddenly a loved one dies and the grief journey begins. This is a trip nobody looks forward to taking. It is a lonely, one-way road that must be traveled by placing one foot in front of the other. There are no shortcuts, U-turns, or express lanes. 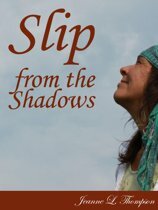 In the beginning, the road is so clouded over with emotions, we cannot see the end or how anything good can ever come from our loss. 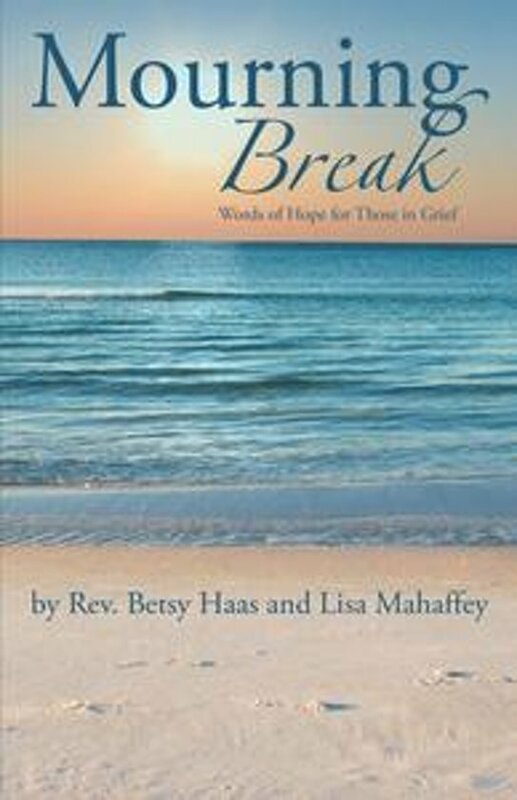 Mourning Break offers hope through personal stories and scriptural guidance for how to move forward with life. You will be able to reflect on God's Word as it applies just to you. Take a break from your grief, and be reminded that joy, indeed, comes in the mourning.